Fantastic opportunity to secure three shops on one title, all securely leased by well run businesses, on a potential packed corner block of 509m2 of commercial one land, in the picturesque township of Woodend. Ideally located across the main thoroughfare from Woodend station, with excellent access, road and pedestrian exposure the property offers potential to redevelop and build wealth (STCA). Alternatively, simply invest and be rewarded by an immediate stream of rental income. 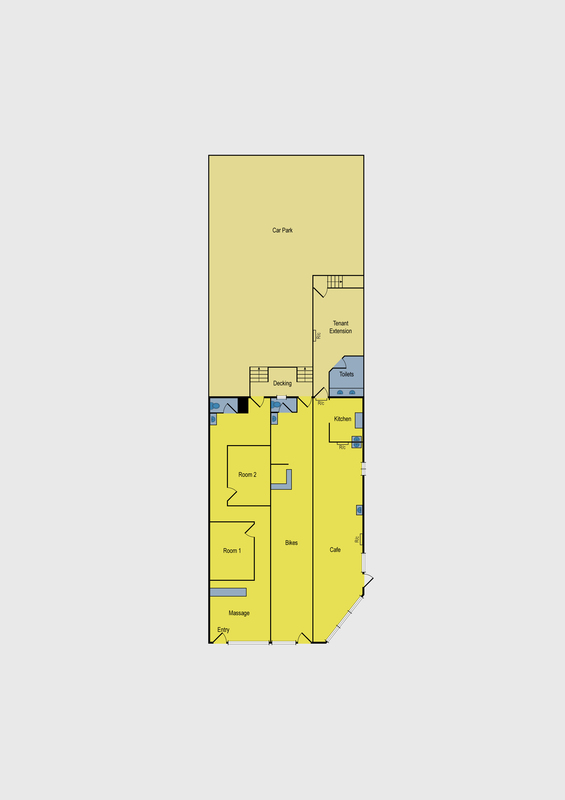 Currently occupying the site are three single level attached business premises, all similar in size, with large street-facing windows, private toilet/wash room facilities and rear access to off street parking for multiple vehicles. Situated towards the southern end of the town centre, within clear sight of inbound/outbound traffic, it also enjoys close proximity to shops, essential services and residential areas. Currently returning combined annual rental income of approx. $35,684, your interest is highly recommended.